The move comes less than a week after Gimlet Media—the podcasting company soon to be acquired by tech giant Spotify—announced its own plans to unionize with the Writers Guild of America East. It also comes a month after Amazon abandoned plans for a second headquarters in Kickstarter’s home of New York City, in part because of pressure by local politicians to insist on neutrality from the company in the face of unionization attempts in Staten Island by the Retail Wholesale and Department Store Union. In a memo obtained by the Verge, Kickstarter Union states that the company’s “values have failed to manifest in our workplace,” and the union hopes to encourage “solidarity, transparency and accountability; a seat at the table.” It’s not known currently which employees are part of the unit, if they’ve signed union cards, or what percentage of the workforce are in support of organizing. 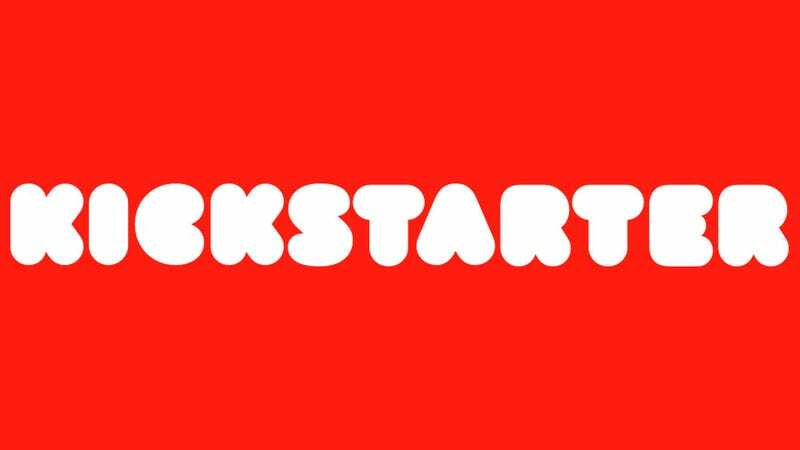 Update 3/19/19 5:17pm ET: In what may be an unrelated event, Kickstarter’s CEO Perry Chen, announced he’s stepping down from his role. Have information about the organizing efforts at Kickstarter or other tech companies? Send an email, or if you prefer more confidential methods you can chat us on Keybase or tip us anonymously through our Secure Drop server.